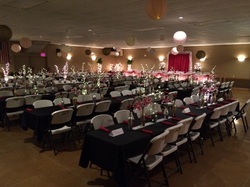 Event Center for wedding and anniversary celebrations, company events, family reunions & more! 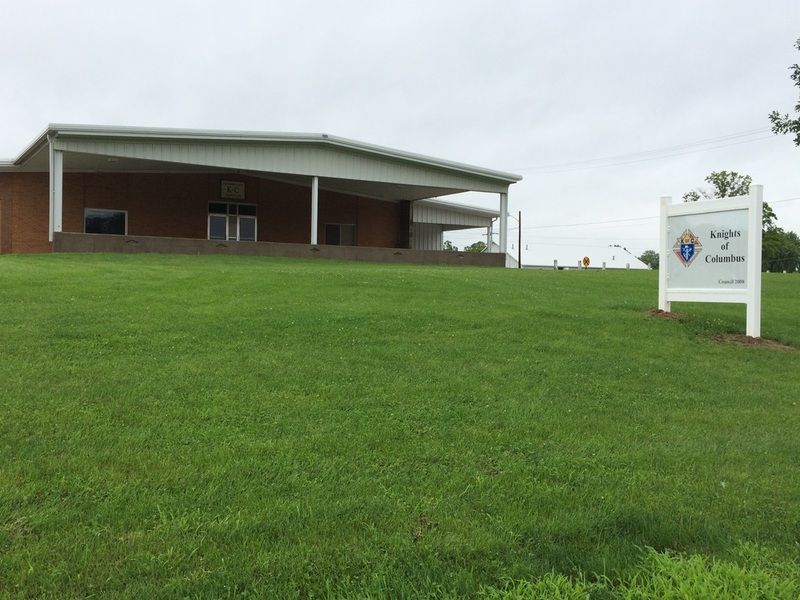 The KC Hall in Washington, Iowa, is an event center for gatherings from 20 to 400. 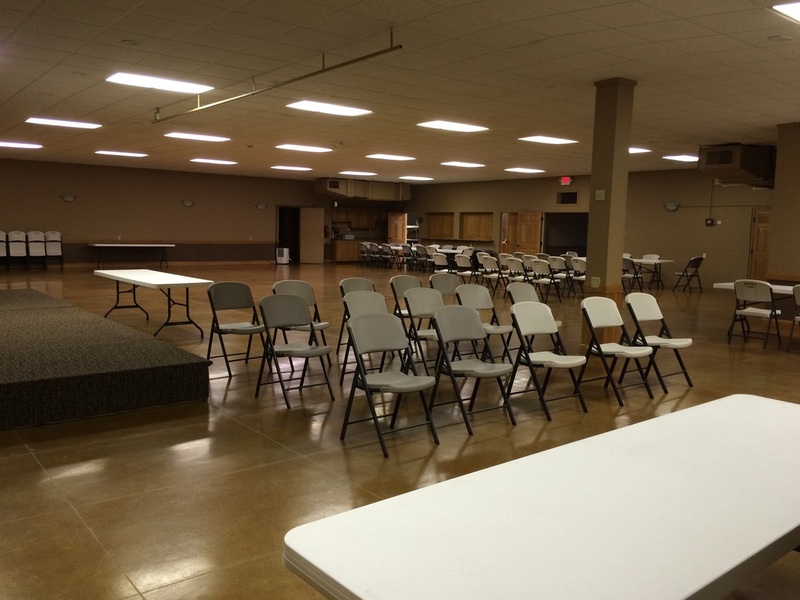 Plan to have your next celebration at this spacious facility. This beautiful venue has a full bar, in-house caterer, tables and chairs--all provided for your convenience as you plan your special event. Call to book your celebration now! Delicious meals catered to your tastes!